Shoreline Endodontics | Could Blueberry Extract Fight Gum Disease? How wonderful would this be! Thank you for visiting Shoreline Endodontics, Groton, CT.
Washington DC – infoZine – Gum disease is a common condition among adults that occurs when bacteria form biofilms or plaques on teeth, and consequently the gums become inflamed. Some severe cases, called periodontitis, call for antibiotics. 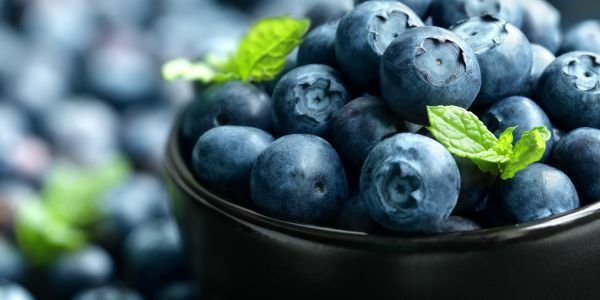 But now scientists have discovered that wild blueberry extract could help prevent dental plaque formation. Their report in ACS’ Journal of Agricultural and Food Chemistry could lead to a new therapy for periodontitis and a reduced need for antibiotics. The importance of Oral Cancer Screening in the Dental PracticeIs there a Link Between Alzheimer’s and Oral Health?